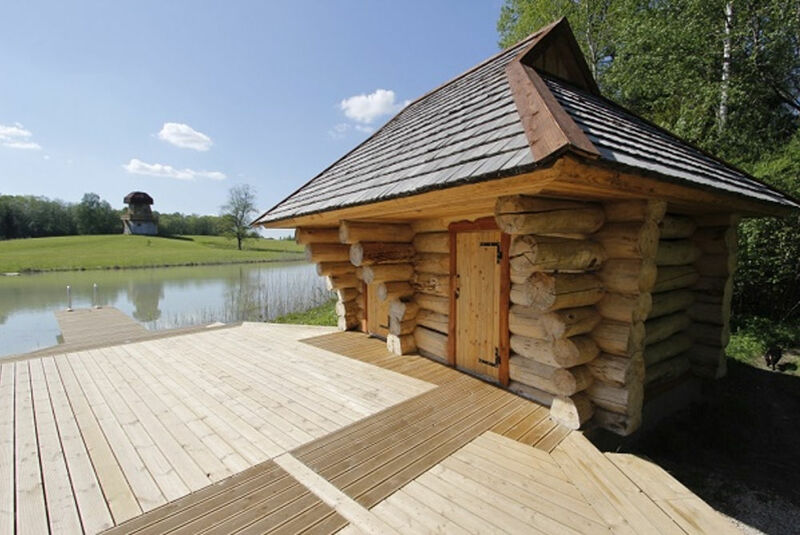 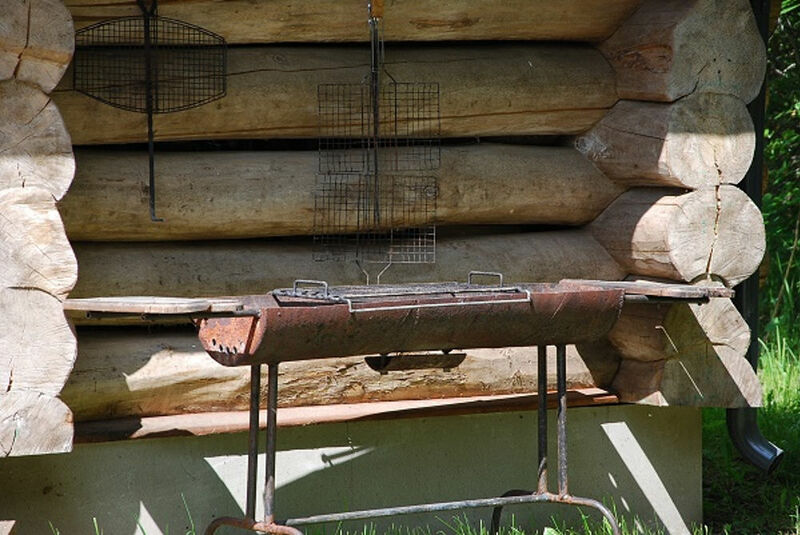 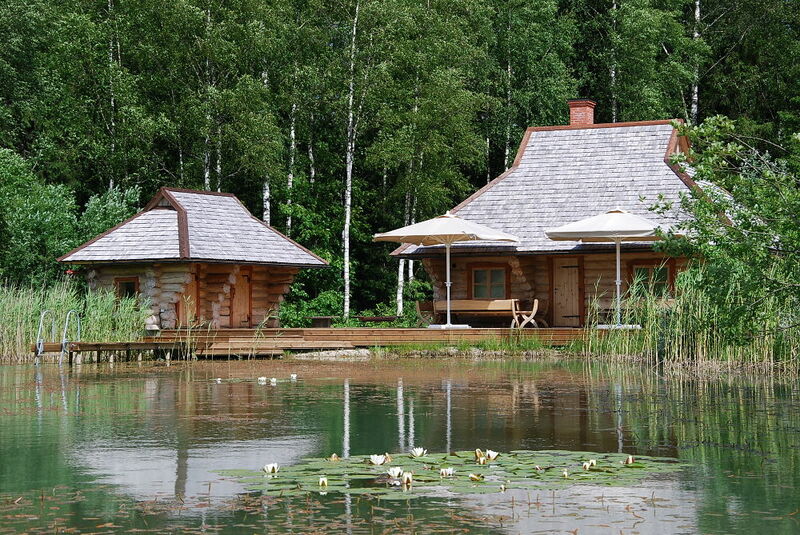 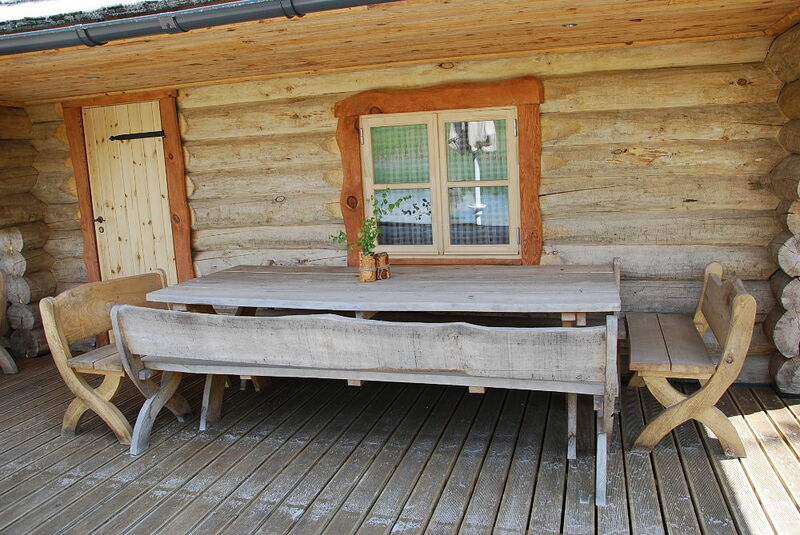 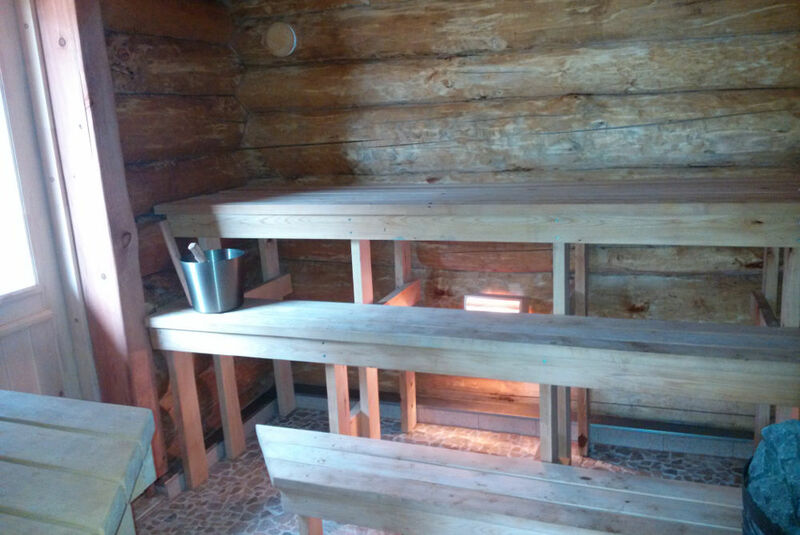 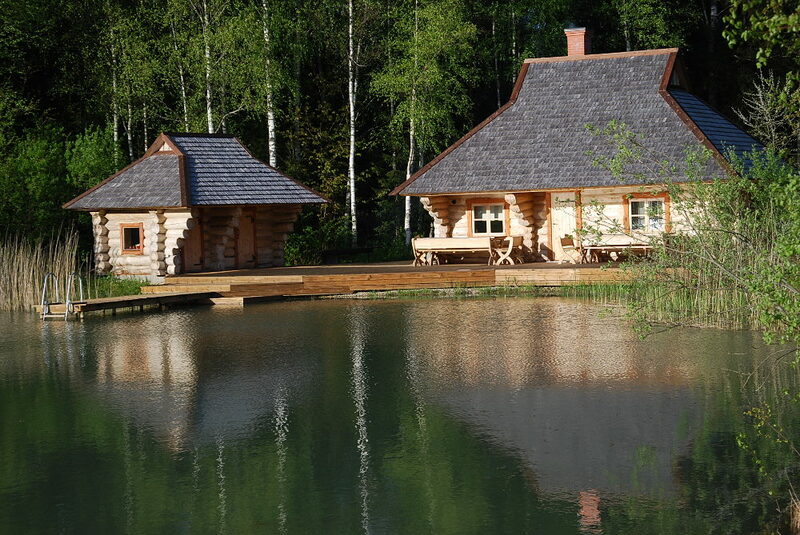 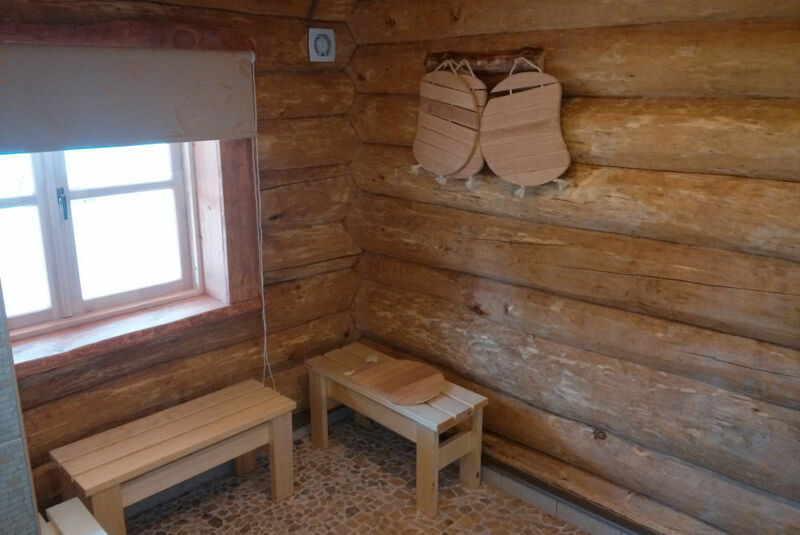 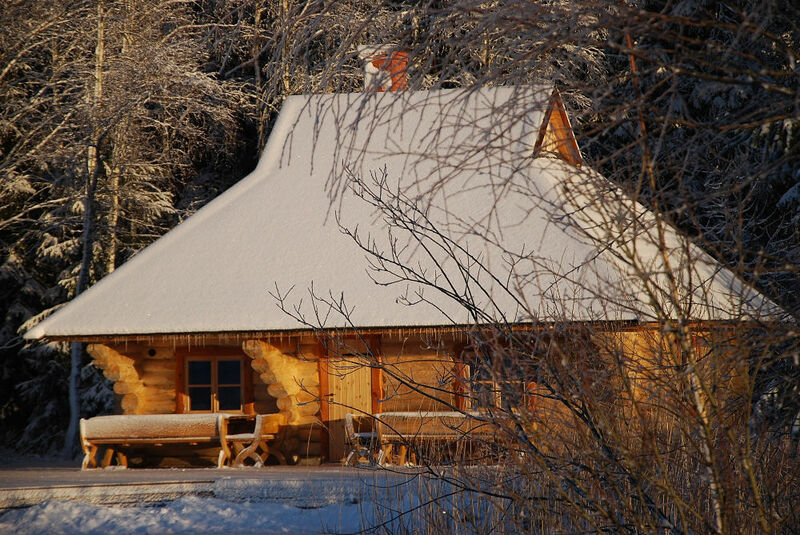 Our loghouse sauna cabin situated right next to the forest by a picturesque pond. 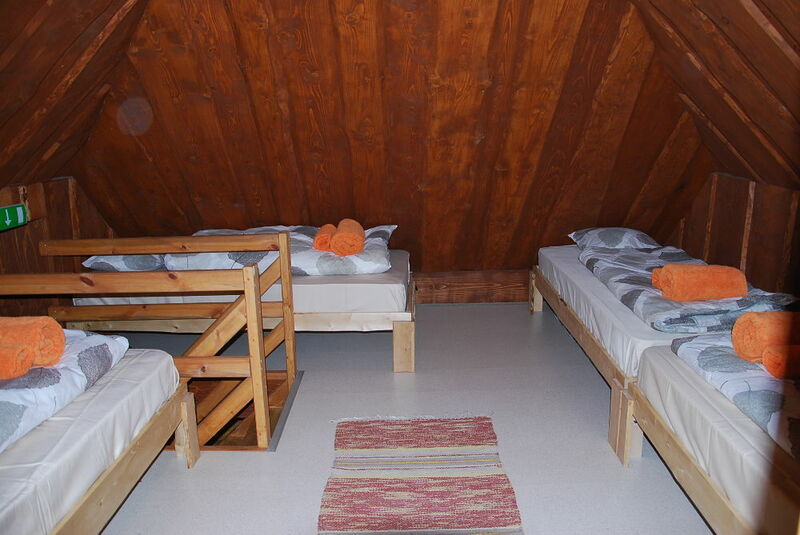 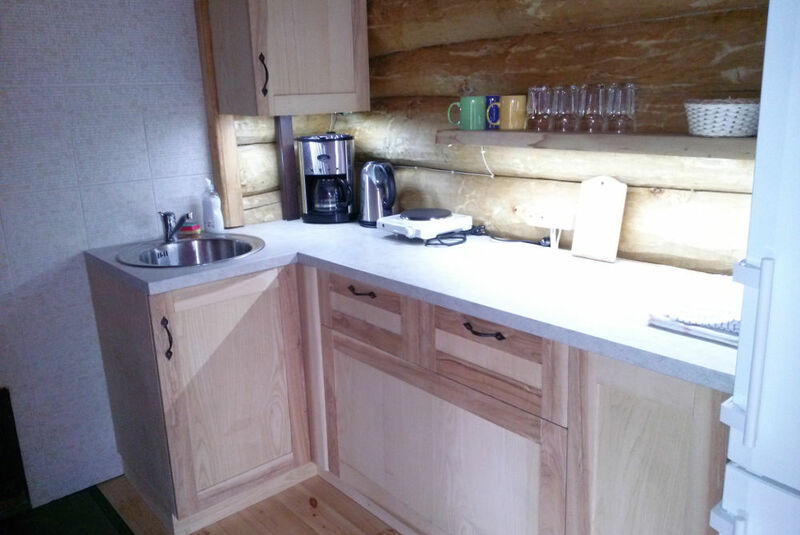 The cabin has 7 sleeping berths in the attic; just right for a small group of friends or a family. 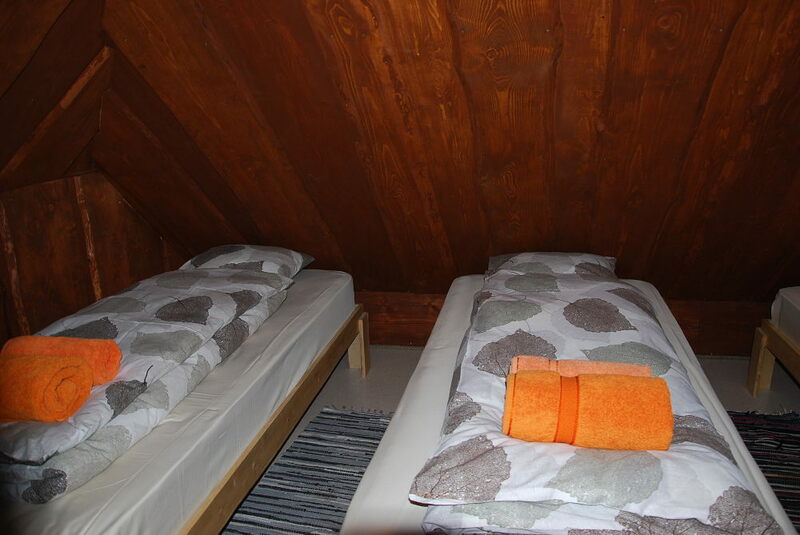 Price for a group of 30 people, ask for an offer .